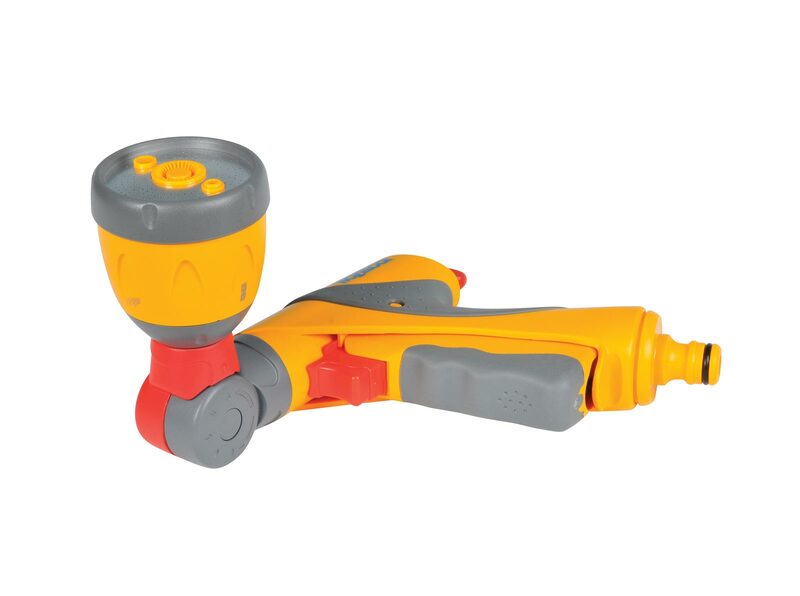 A unique 2-in-1 spray gun, that with a simple twist converts into a lawn sprinkler to save you time switching between attachments. 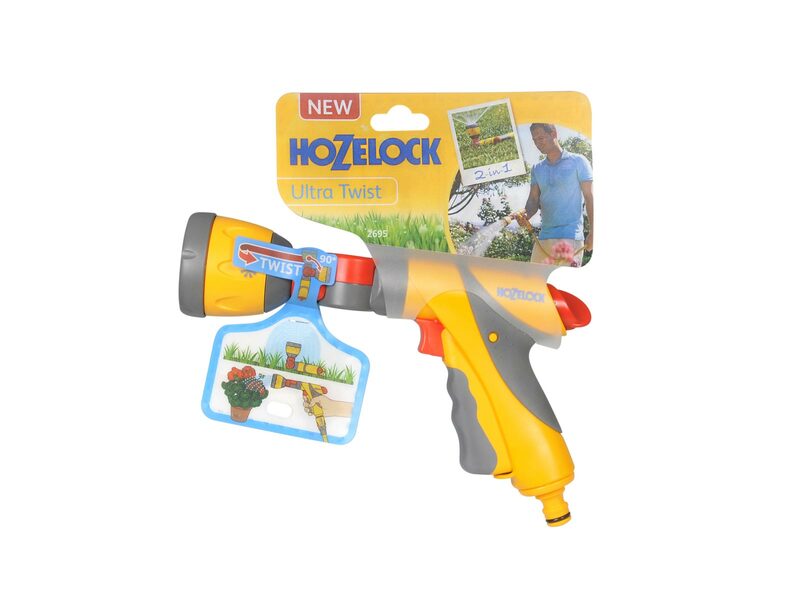 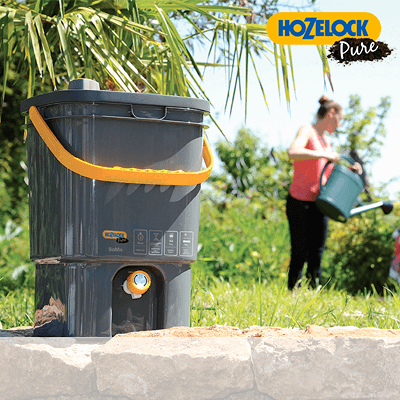 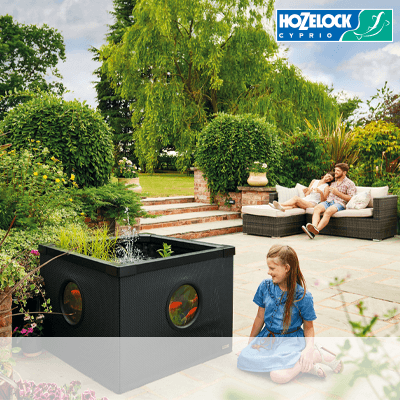 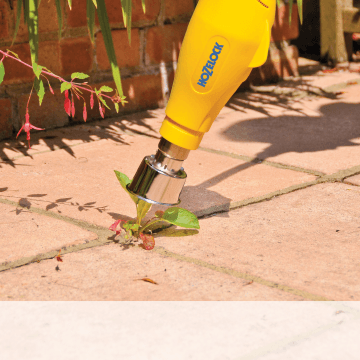 The Hozelock Ultra Twist is a unique 2-in-1 spray gun, that with a simple twist converts into a lawn sprinkler – saves you time switching between attachments. 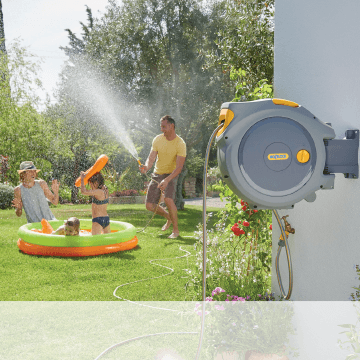 Area coverage – The integrated sprinkler can water gardens up to 69m². 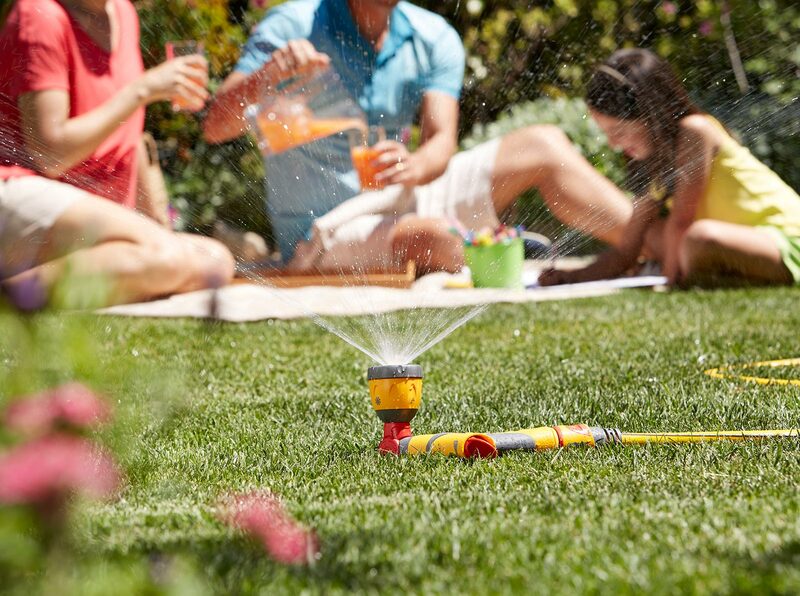 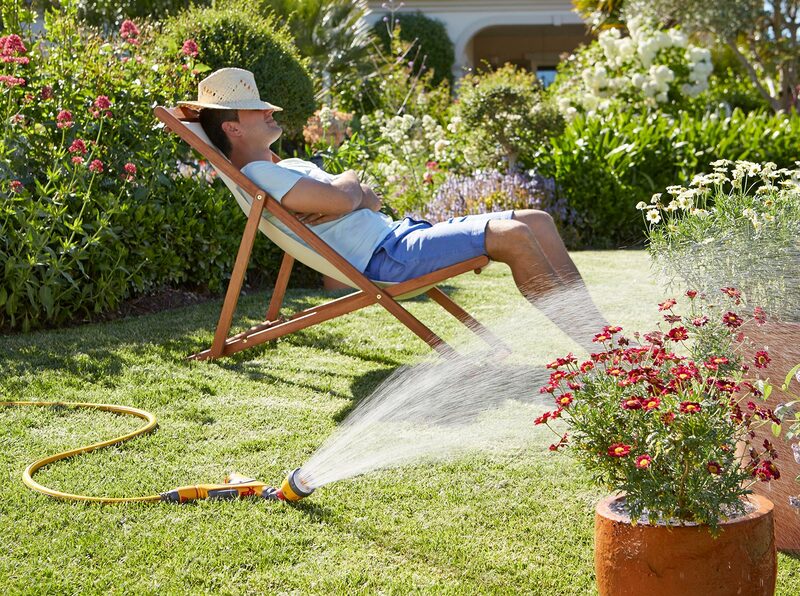 Integrated sprinkler – Using the lockable trigger & separate flow control, Ultra Twist can be set to water specific areas of the garden hands free. 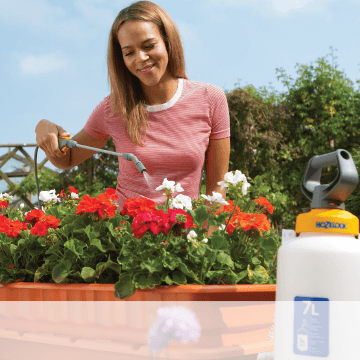 Four spray patterns – Fast fill for filling buckets or watering cans (1), Jet which is ideal for cleaning (2), Rose for gentle watering (3) and Shower for when you use as a sprinkler (4).